Select fabric type and add to quote, repeat for multiple umbrellas with different fabrics. Review quote to make changes or additions. 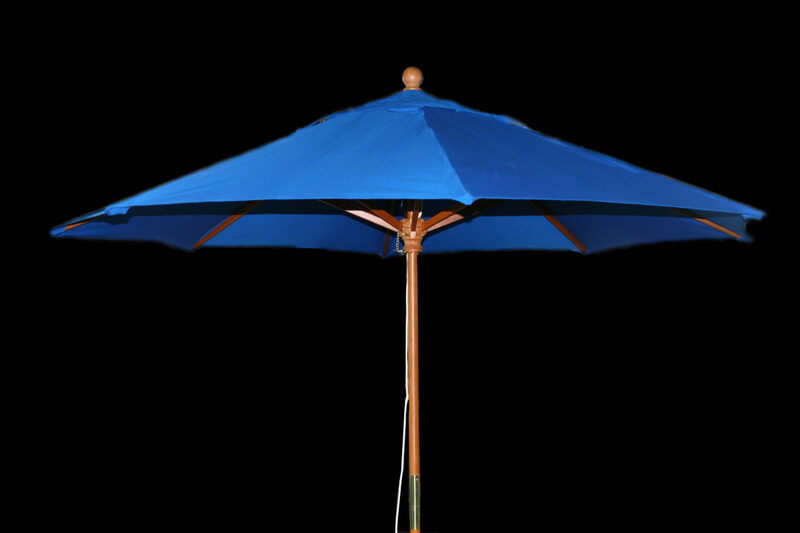 Creating the romance of sidewalk cafes and Old World marketplaces, is the reliable quality of our popular market umbrellas. By focusing our attention on the details we are manufacturing a traditional design built to take on the rigors of everyday life. Choose the warm charm of a traditional wooden frame or the stylish durability of our new powder coated aluminum frame.